Corrado Rosano is a corporate lawyer, specialized in the infrastructure, logistics, distribution and real estate areas, with emphasis on extraordinary operations and structured finance transactions. He gives advice to numerous multinational and domestic industrial companies, as well as financial institutions and funds in the structuring of sophisticated financial, private equity and restructuring operations. Over the years, he has spent particular attention to the infrastructure, logistics and real estate areas. 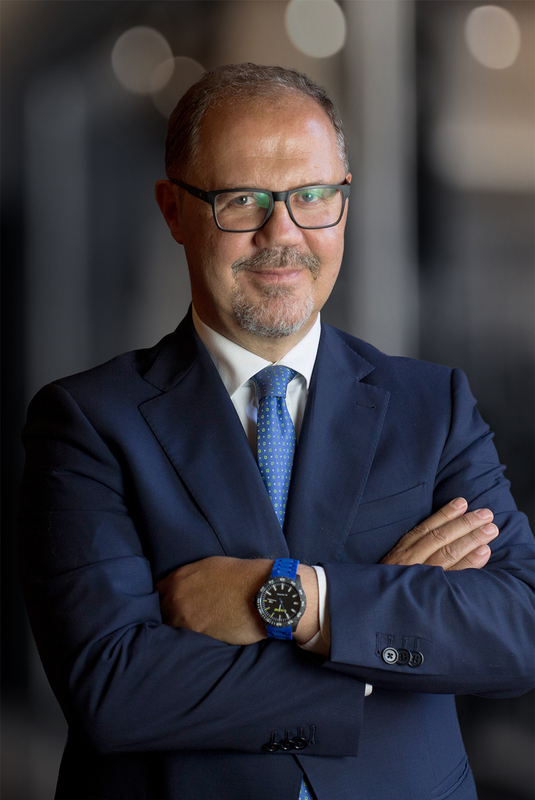 He is the author of numerous articles published in the main Italian financial newspapers and scientific magazines in the field of structured and extraordinary finance, as well as on the internationalization of enterprises. He chairs the Rome Chapter of the European Arbitration Court. Banking and financial law. Corporate and M&A. Litigation and arbitration. Real Estate and retail. 1996 – International Trade Law, by G.L. Tosato e A. Giardina, Giuffrè, Milano. 1990 – Contributions to the International Law of the Econom, by G.L. Tosato, Giappichelli.